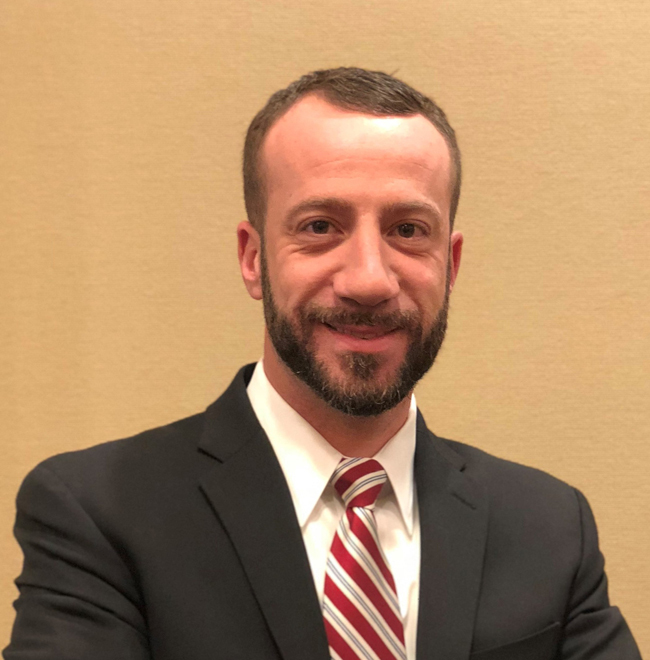 SHORT HILLS, NJ, 2018-Jul-03 — /Travel PR News/ — Hilton Short Hills is pleased to announce the appointment of Paul Marsico as the hotel’s new Director of Sales and Marketing. Paul Marsico most recently served as Director of Sales and Marketing of Embassy Suites by Hilton Parsippany. For nearly a century, Hilton Hotels & Resorts has been proudly welcoming the world’s travelers. With 575 hotels across six continents, Hilton Hotels & Resorts provides the foundation for memorable travel experiences and values to every guest who walks through its doors. As the flagship brand of Hilton, Hilton Hotels & Resorts continues to set the standard for hospitality, providing new product innovations and services to meet guests’ evolving needs. Hilton Hotels & Resorts is a part of the award-winning Hilton Honors program. Hilton Honors members who book directly through preferred Hilton channels have access to instant benefits, including a flexible payment slider that allows members to choose nearly any combination of Points and money to book a stay, an exclusive member discount that can’t be found anywhere else, free standard Wi-Fi, and digital amenities like digital check-in with room selection and Digital Key (select locations), available exclusively through the industry-leading Hilton Honors mobile app. Begin your journey at www.hilton.com and learn more about the brand by visiting newsroom.hilton.com/hhror following us on Facebook, Twitter and Instagram. This entry was posted in Hotels, Resorts, Travel, Travel Marketing, Travelers and tagged appointment, director, Hilton Hotels & Resorts, Hilton Short Hills, marketing, Paul Marsico, sales. Bookmark the permalink.